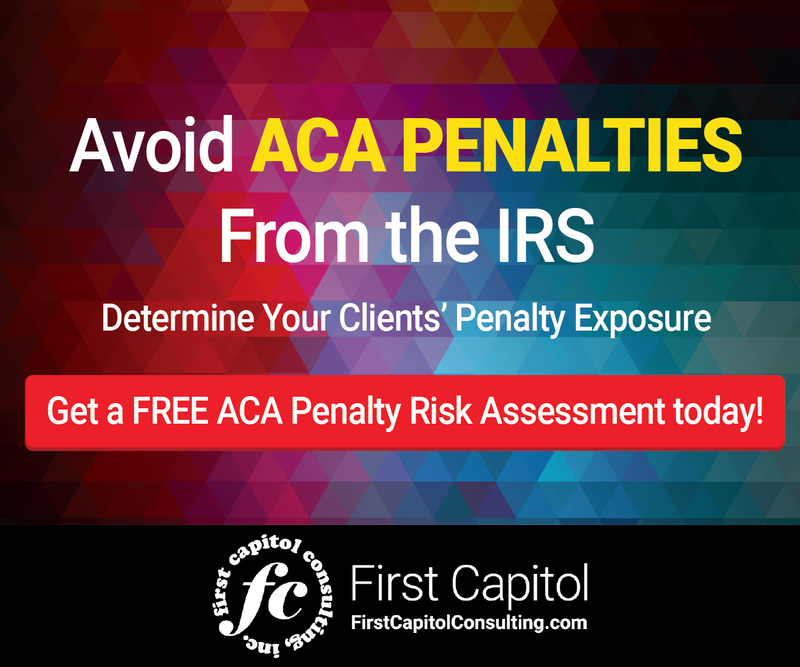 Through The ACA Times, we regularly provide information that we hope has helped make it easier for organizations to deal with the complexities of the Affordable Care Act (ACA). We thought it would be helpful if placed some of these materials into an online ACA Resource Center. The materials in the ACA Resource Center can be accessed free of charge by clicking here. 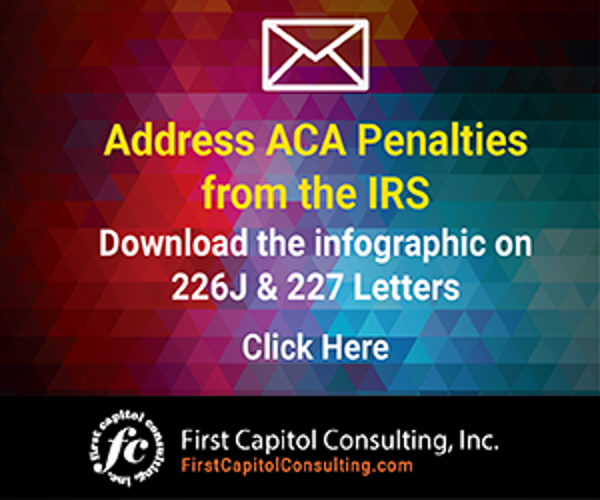 IRS Letter 226J: Includes an infographic and other information on how to respond to IRS Letter 226J tax penalty notices. 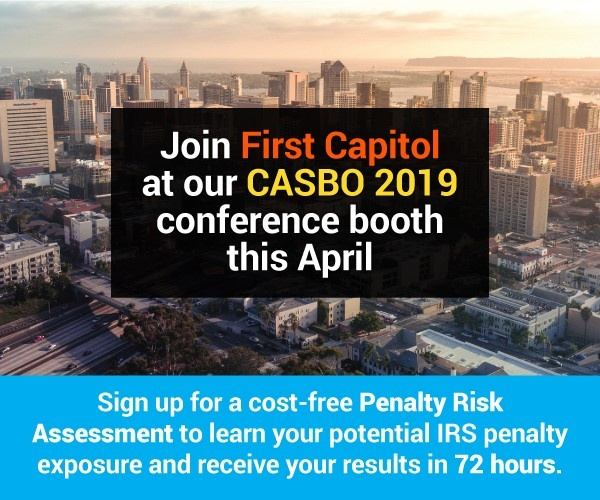 We hope the information we provide through the ACA Resource Center will assist organizations in improving the processes they use to develop their IRS filings for 2017 to avoid incurring tax penalties, as well as answer any questions they have about the current state of the ACA. A new online resource center on the Affordable Care Act offers free information to help with ACA compliance and 2017 IRS information filings.